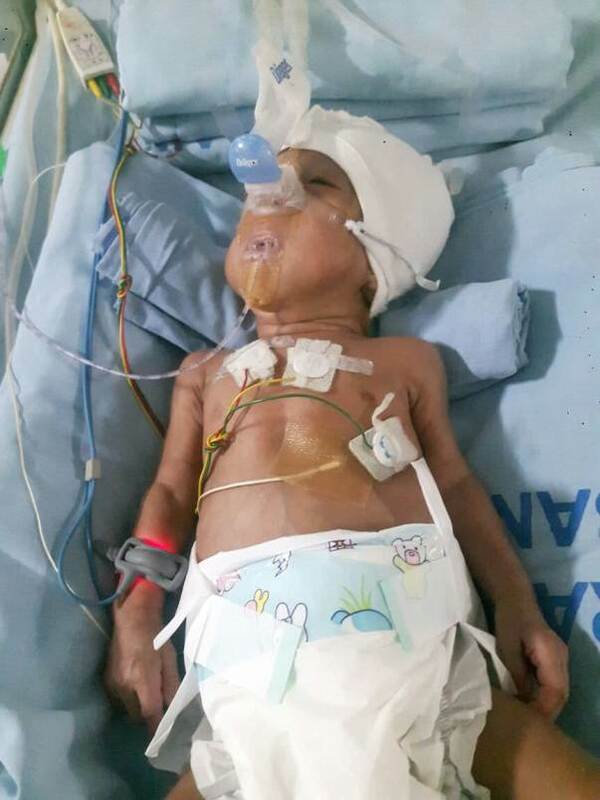 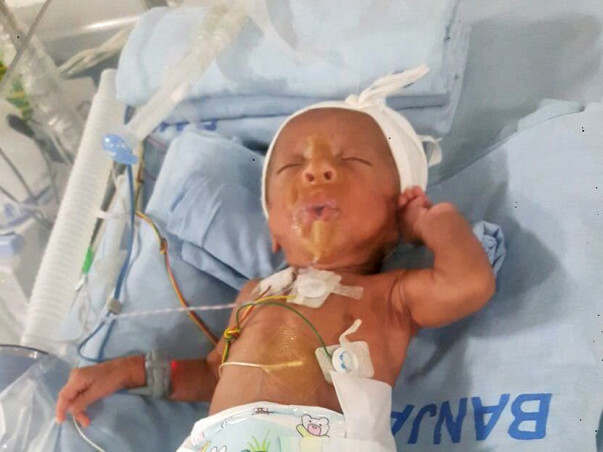 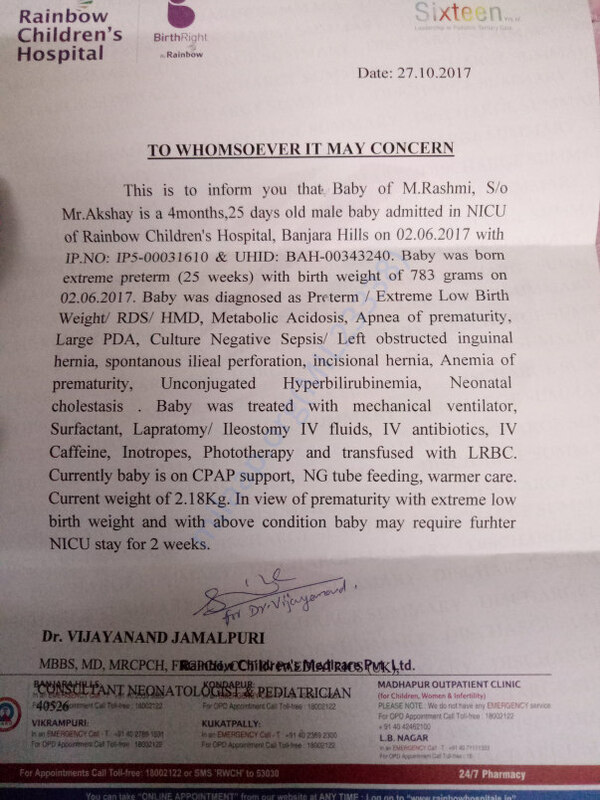 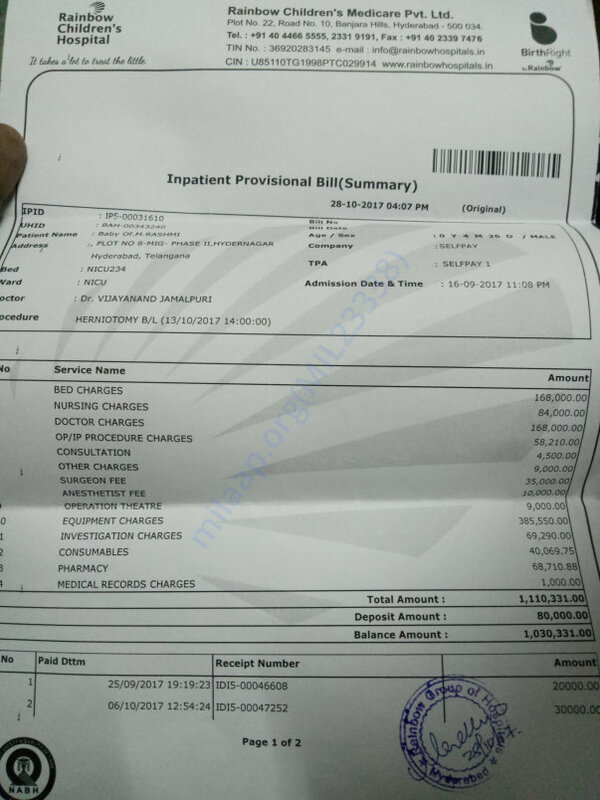 A premature baby mokshith is suffering with several diseases was admitted in rainbow hospital banjarahills.doctors are prefered some surgeries to baby its costs soo much..
parents financial status was very poorer. 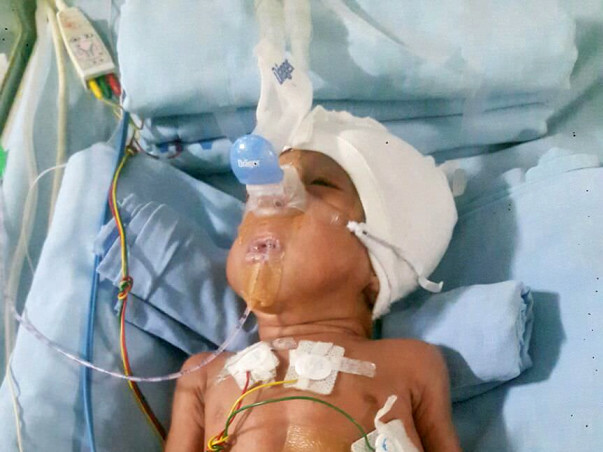 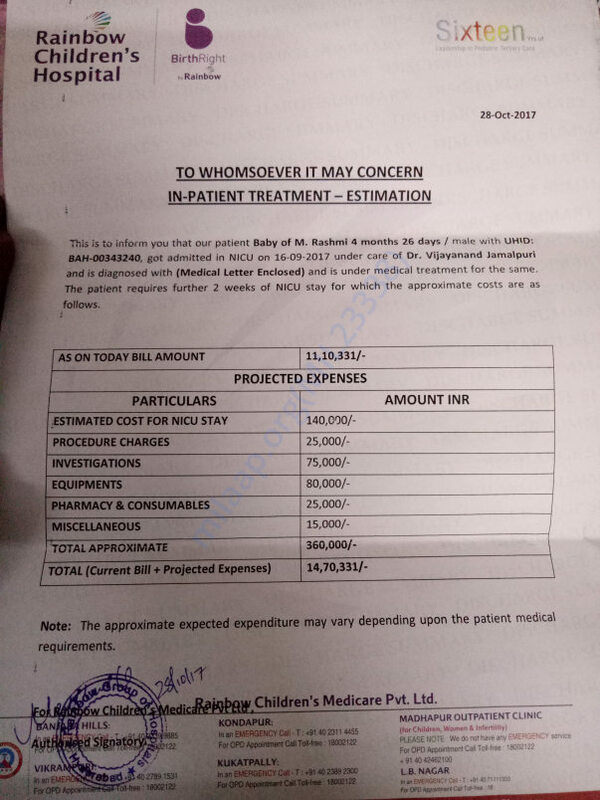 they are not affording medical charges so from our foundation we raising funds for baby.. Your Single rupee is important to baby..